I am a history teacher, and I have used Minecraft to teach my students. When you want to help someone learn, at any age, you start small. You begin with a simple concept, and then you build on it. The better that starting point, the easier it is to add more information. It also helps if that starting point is interesting and relevant to your audience. I’m not the first teacher to realise that Minecraft fits the bill as a starting point for learning. Nevertheless, I’d like to share my experiences with Minecraft as a teaching device. Education warning: This post contains small amounts of learning. Roman roads: Easy enough. The Romans didn’t invent roads, but they sure made it easier to get about. Wine: Again, easy learning. Most students are slightly surprised that the people in Pre-Roman Britain usually drank more beer than water, but they know what wine is. Public Order: we all know what the police are; it’s easy enough for students to imagine Roman soldiers as law enforcers. However there’s one concept that most students were a bit baffled by: water supplies. To many people water is something readily available, out of pipes, and many modern towns and cities are often a long way from a water source. The aqueduct is an odd thing for an eleven year old to get their head round. The idea that the Romans needed large stone structures to transport water the hard way, relying on gravity, is difficult for some children. Furthermore, the Romans introduced irrigation – which is another tricky concept. These year 7s live in an urban area; they have little connection with modern day rural life. Farms are large areas that grow crops. That’s just what they do, surely? I can use images and simple explanations to demonstrate how the Romans transported water to fields so that they could grow food en-masse, but it takes time and some students still struggle. 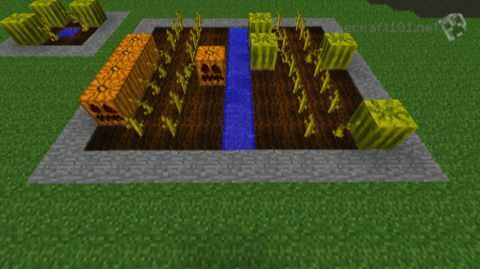 Then I started playing Minecraft, and realised most students already know what ‘irrigation’ is; they just didn’t realise it. Student: Sir, what does ‘irrigation’ mean? Me: (To the whole class) Who here has played Minecraft? All Students: (In their heads) I play Minecraft! Did our teacher just mention Minecraft? Yay, Minecraft! Me: What do you need to grow crops? Student: Seeds and a hoe! Me: Then what do you do? Student: You use the hoe to make the soil ready, and then plant the seeds! Me: Good. So will the seeds grow after that? Student: It will if there is water nearby! Me: And what if there isn’t a lake or a stream nearby? Student: You need to dig a ditch and fill it with water. It then becomes so much easier for the students to learn about Roman waterways. 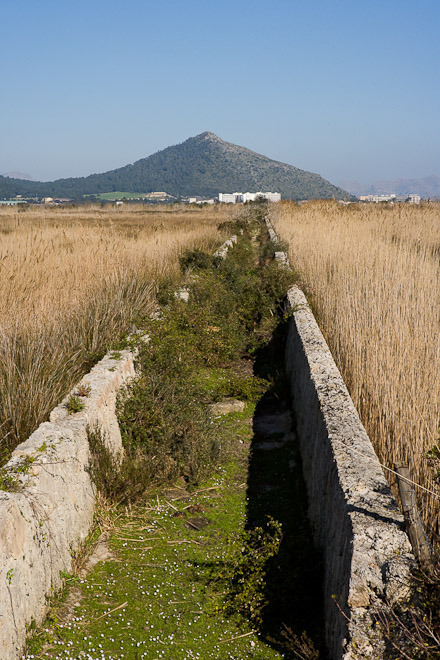 They have a base of understanding – when you start to show them empty, disused irrigation canals, they mean something. Some of the students can even start to appreciate how clever and versatile the Romans were. They understand why the Romans built them, and the benefit they would have for the local population. I can show my students photographs, diagrams and descriptions. 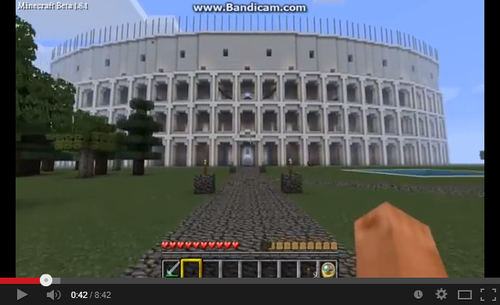 Sometimes a video might show you round Roman ruins. Nothing compares to the visual representation that Minecraft can provide. Videos like the one above are excellent examples of the visuals I have used to get my year 7s closer to Roman history. Not just closer; in and around the history too. As these ‘Minecraftians’ take you on a video tour of their creations, they allow the audience to get a real sense of the scale, function and purpose of the buildings shown. I could introduce Year 7s to the aqueduct by showing them a photograph of what remains. Instead, I show them a working model, presented from all possible angles. Before reading a description of a Roman town and its buildings, I show them around a Romani-Minecraftian town in all its glory. Students know enough about the game to appreciate that these are just block-forms of the real structures – they understand that they are not 100% accurate, and often want to see images of the real thing. By then of course, they have a solid grasp on what they are looking at. Minecraft usage is by no means restricted to Roman history. A multitude of marvellous constructions have been posted online. 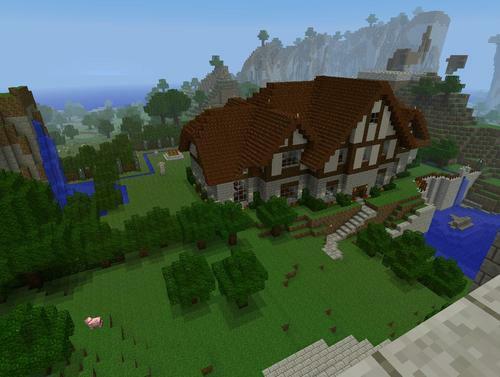 Google “minecraft [historic building]” into a search engine, and you will often be rewarded. I will, now and then, start a lesson with a Minecraft image on my whiteboard, which is relevant to that lesson topic. For most students it represents a random, fun starting point to their studies. On or two older, more ‘grown-up’ students roll their eyes at my ‘immaturity’, but even they appreciate that they get to see and tour an historic place in its former glory. As I mentioned earlier, this is a fairly recent addition to my teaching, which I’m yet to fully capitalize on. In the future I intend to find new images and videos from Minecraft that will make helpful additions to my lessons. I may even make my own structures, which I can present to the students in lessons. If time allows, I’ve often imagined taking my Xbox or PC into school, allowing the students to tour round the Motte and Bailey Castle or Roman Bath I’ve put together. Maybe with little signposts dotted all around, giving extra information about the historic site they are in. What do you think about my efforts to bring my teacher career and my gaming (career?) closer together? 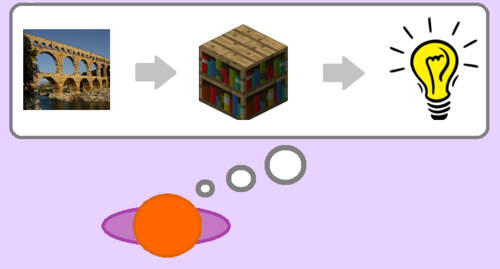 I’m aware that I am not the first person to make this connection; have you seen or experienced similar ideas? How might I take Minecraft further as a tool for teaching? ← Weird Theory: Is Kratos really the God of War? I think this is great! To have a tool or program that students are already emmersed in and show them what you are trying to reach them in “their world” (as they so see it) you get their attention and fascination by the connection you have! A fantastic idea! I’m also considering setting a Minecraft Castle building homework for next (for those students who have the game). A few student’s were actually pleading with me to set a homework like that this year!